Download the Travel and Hospitality White Paper! 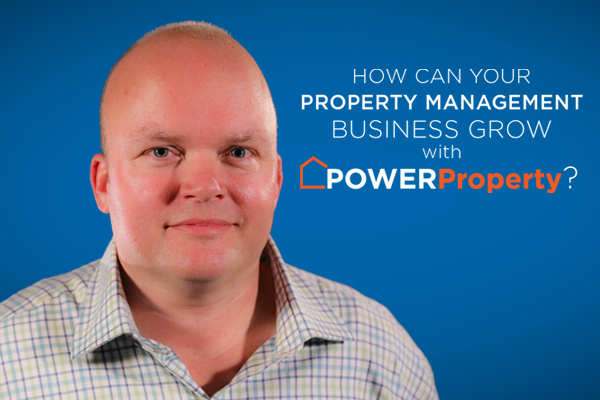 Hi, John from PowerObjects. I’d like to take you through today some trends we’ve identified in the travel industry, and how Dynamics 365 could help your organization. 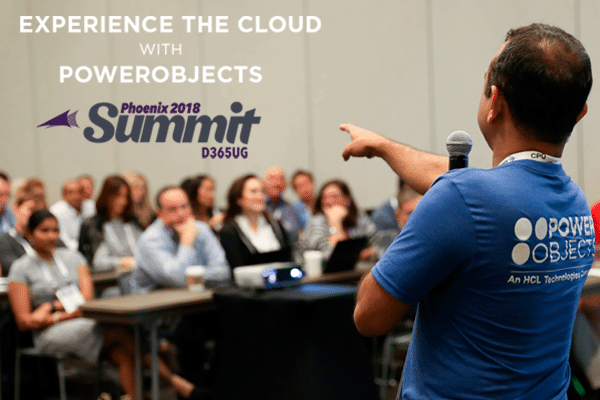 PowerObjects finds that forward-thinking travel organizations are not looking inward, they’re looking outside their industry to see what great organizations are doing to deliver awesome customer service. Traditionally, travel organizations still focus on the journey, but forward-thinking travel organizations focus on the customer. So how can technology support travel organizations to address these trends? One of the major foundations is access to the global customer view. On an operational level, your travel experts need to have the right information about your customers at the right time. So when they pop in the store or call the call center, you’re telling them about the right products that interest them, at the right time. At a strategic level, the global customer view allows you to understand your customer base, allow you to market to discrete segments, and ultimately creating more and better opportunities. For instance, as people in the travel industry know, a higher percentage of profits come form ancillary sales, such as insurance, upgrades and excursions, not solely from flights and accommodations. Using Dynamics 365, we can proactively create these ancillary sales opportunities and assign them to the correct travel agent, in order to call that customer. But remember, telephones are only one channel in an omnichannel strategy. There are great opportunities to do true omnichannel engagement, using products such as Chatbots, LiveChat, and telephone. But it’s not just about using the correct channel for your segment, it’s about your organization having on true tone of voice across all those segments. You can use products such as cognitive services to do speech-to-text analytics. To learn more about our travel and hospitality solutions, please download our White Paper. Thank you for watching Dynamics 365 In Focus. 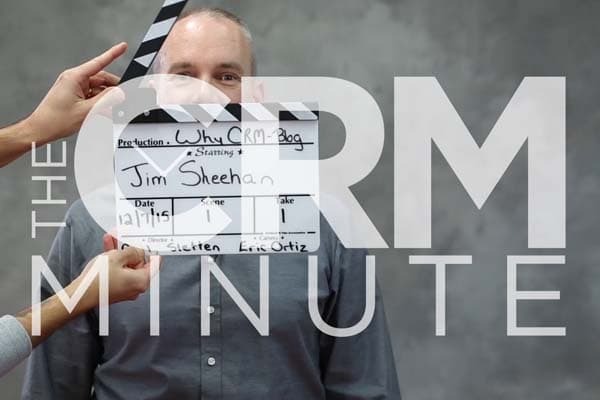 The CRM Minute: Why Choose CRM? We believe that CRM offers solutions for countless common business problems, but more often than not, people start shopping for CRM without actually knowing why. November 12, 2018 Eric Ortiz	Be the first to comment.